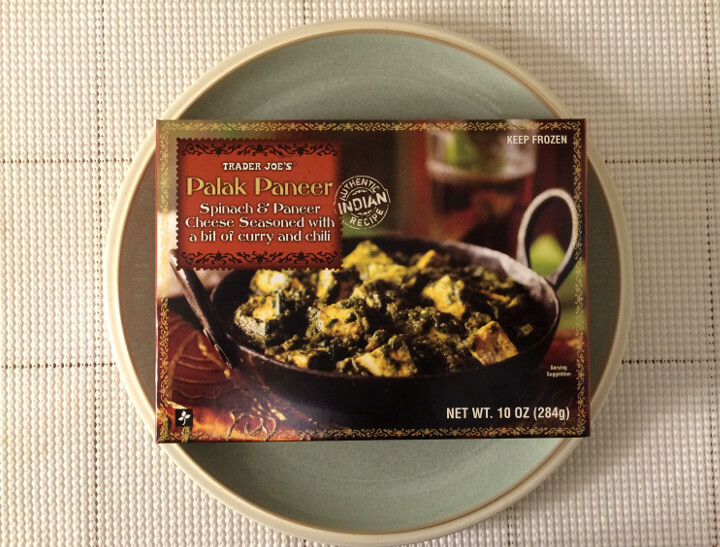 Trader Joe’s Palak Paneer sounded like it would be right up our alley. We’re big fans of Indian food, and we definitely enjoy the mild, creamy taste of paneer cheese. 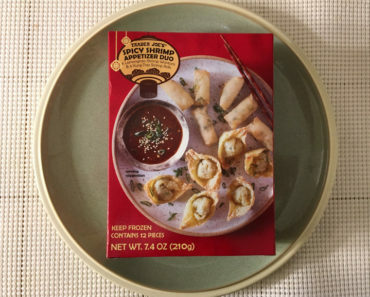 With seasonings like curry and chili, we thought this dish was going to be a big hit. 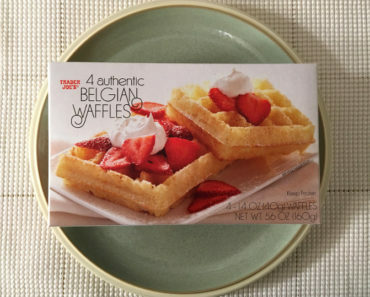 However, our feelings changed once we took this meal out of the microwave. 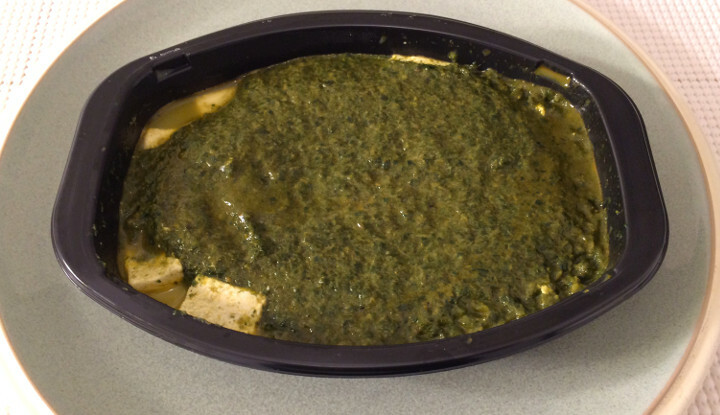 The final result doesn’t resemble the image on the box in any way; it’s just a pile of green slop. Stirring the dish doesn’t fix the problem — it’s still a sloppy, unpleasant smelling mess. Our worst fears were confirmed when we took our first bite. The spinach is absolutely disgusting. The texture of the spinach is a little on the slimy side, and its taste is overpowering. The consistency also makes it difficult to properly mix the dish. The paneer cheese chunks are nothing to write home about, but they’re significantly better than the rest of the dish. After a few bites, we wound up picking out the paneer and tossing the rest of this dish into the trash. 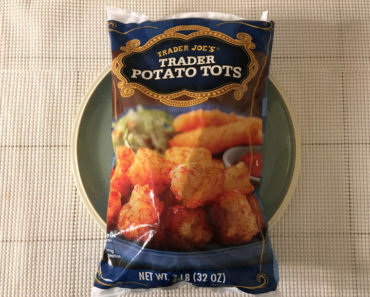 This is one of the least appetizing dishes we’ve tried in our time here at Freezer Meal Frenzy. 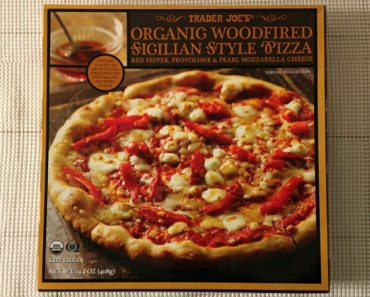 The ingredients don’t taste very fresh, and the textures are extremely unappealing. 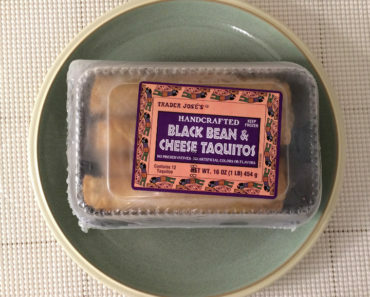 We’re not sure what Trader Joe’s was going for here, but they didn’t pull it off. For a much better frozen Indian dish, try Amy’s Mattar Tofu or Sweet Earth’s Curry Tiger Bowl instead. 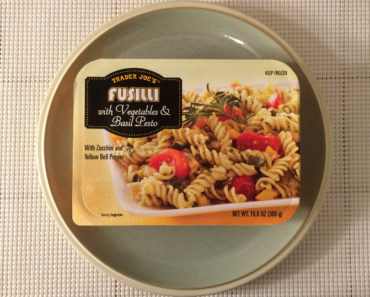 For more information about this dish’s ingredients and nutritional content, check out our scans below.